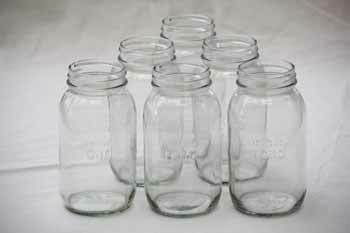 6 regular mouth quart canning jars (32 oz) . 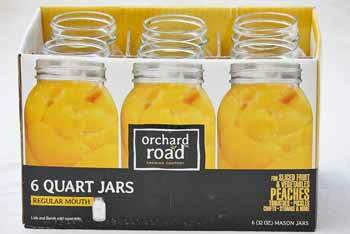 Orchard Road jars will safely preserve and store your fruits, veggies, and meats. Jars do not include lids.